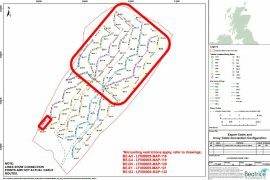 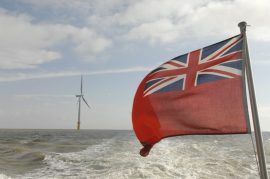 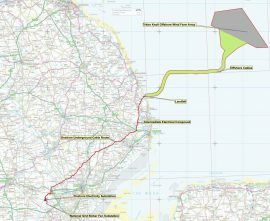 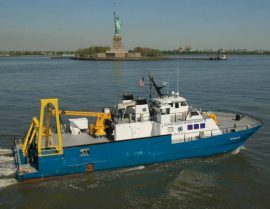 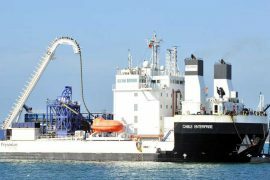 Triton Knoll Offshore Wind Farm has begun an archaeological trial trenching campaign along the full route of the onshore export cable corridor in Lincolnshire. 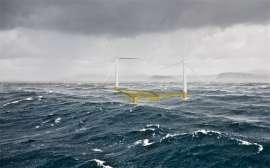 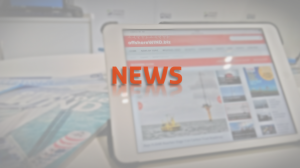 Dounreay Tri Ltd has closed a EUR 45 million senior secured bond issued in the Nordic bond market, the proceeds of which will be used to partially fund construction costs of the company’s planned 10MW floating offshore wind installation. 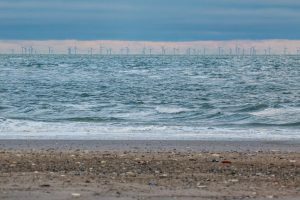 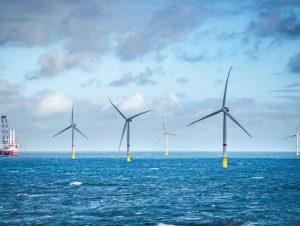 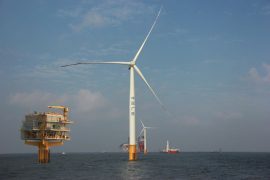 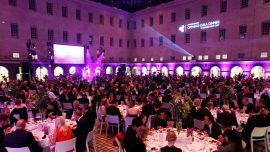 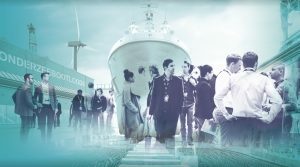 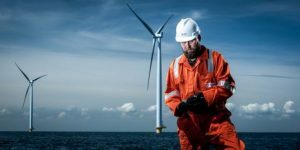 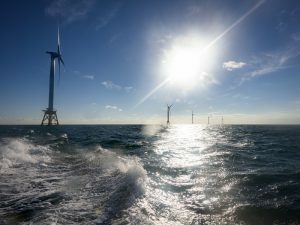 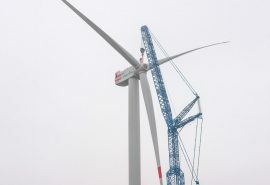 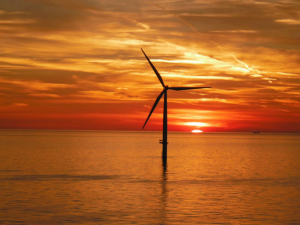 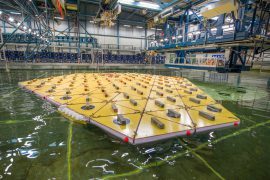 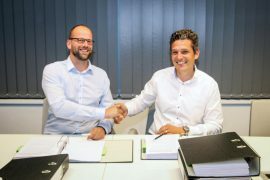 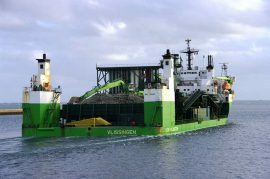 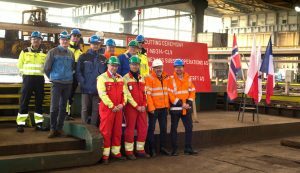 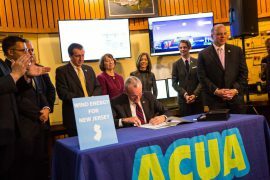 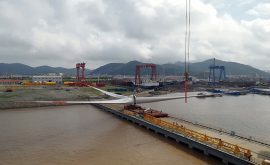 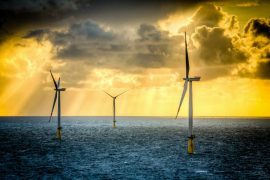 DNV GL has launched Twisties, a new joint industry project (JIP) aimed at standardising and improving offshore wind logistics.